Senior Research Director, Managing Partner Based in Switzerland, Helmuth Gümbel oversees and directs Strategy partners' German-speaking market activities. Widely acknowledged as a leading expert in IT business applications in general, Helmuth has also come to be considered as a "SAP GURU", one of the world's foremost authorities on the organisational and implementation issues of SAP products and services. Computerwoche rated Helmuth as one of the 100 most important IT-influencers. He has extensive board-level experience in assisting users in their adoption and use of leading-edge IT products. He is consulted to determine the most cost-effective ways of exploiting information technologies in line with business objectives. Helmuth has also helped many vendors in Europe and North America in formulating and improving their business, market and product strategies. Prior to joining Strategy Partners, Helmuth was responsible for Gartner's Software Market Strategies service in Europe. His career includes senior management positions at Digital, Nixdorf and Siemens. His activities ranged from most technical (operating system development) to marketing, consulting and support. He gained international experience from assignments in Belgium, Japan and America as well as broadly international work at Gartner. 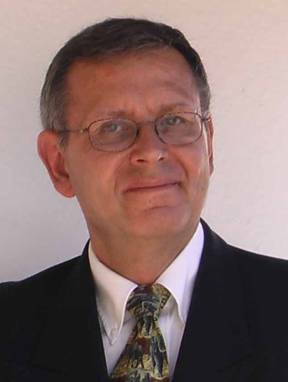 Helmuth holds a masters degree in political economics from Heidelberg University. Karin‘s domain are IT Services and in particular all the ERP and CRM-related operations services such as outsourcing, hosting, and ASP. She concentrates on trends for both users and vendors. Karin Henkel has 15 years of industry experience. Before joining Strategy Partners International in 1996 she worked as an independent consultant in market research and communications projects for a number of companies including DCI, IDC, SNI, Digital, Informix, CODA. At Strategy Partners International she focuses on ERP, CRM and the services associated with these segments.She published numerous articles and co-authored studies related to these topics. 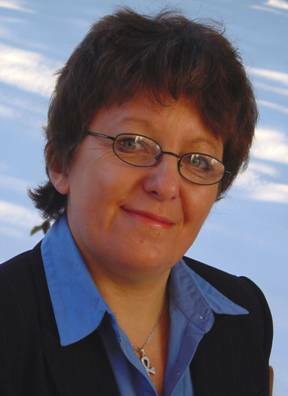 Karin also contributes to strategic advisory projects for vendors and investors that target investment and marketing opportunities and explore partner strategies. John Richardson is the Consultancy Director for Strategy Partners, responsible for bringing the resources and skills of the organisation across Europe to bear on clients' needs and issues. John has 20 years experience in the information technology industry, in which time he has been actively involved in delivering and implementing systems solutions to users across all sectors of the UK economy. Having entered the nascent document image processing (DIP) market in 1985, he has been responsible for some of the earliest - and most successful - DIP systems installed in the UK, and is credited by some with having invented the acronym DIP in the first place. John Richardson set up the consultancy Project Blue Lion in 1988, to meet the needs of management seeking to derive real benefits from document management, workflow, document imaging and associated disciplines and technologies. Since that time, he has been involved in over 100 projects, including working with user organisations to install major systems for the banking, insurance, offshore exploration, legal and property markets, and with vendors to help them bring the right products and services to market at the right time, in the right way. 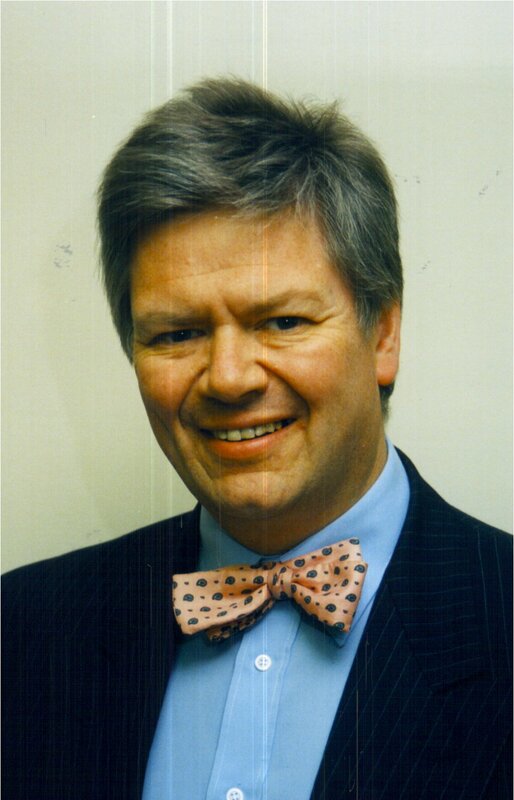 An experienced speaker and presenter, John has chaired conferences on the world of electronic document management , and delivered numerous papers on the subject. Among other projects, he has developed and delivered training courses aimed at all levels of the industry, from users through to sales, sales support and systems analysis. In 1993, John won the IMC (International Information Management Congress) Education Award for "having made a significant contribution in the field of document-based information systems education". In 1996, he was elected a Fellow of IMC. Rory Staunton is Managing Partner of Strategy Partners' London arm. He has extensive experience in providing advisory services to major European and North American pharmaceutical, finance and utility companies and government agencies on the exploitation of information technologies. Previously Research Director at Gartner Group Europe, Rory was responsible for establishing Gartner's Integrated Document and Output Management (IDOM) service in Europe. He had world-wide responsibility for research into the business impact of document technologies and technical document management systems. Previously, Rory was Information Systems Manager at Imperial Chemical Industries (ICI) where he was responsible for generating IT strategy, performing cost/benefit analyses, and implementing image processing and document production systems. His responsibilities at ICI included directing office systems strategy and IT infrastructure standards, managing a technical computing and telecommunications service and implementing process-safety and environmental systems in the Engineering, R&D and Pharmaceutical businesses. Kingston's Department of Information Technology. He has an Honours degree in Engineering from the University of Liverpool, and a Postgraduate Diploma in Digital Techniques from Heriot Watt University. Henry Steen is Strategy Partners' Director of Sales and Marketing. He has extensive experience of sales and marketing at senior levels in the IT industry, covering hardware, software, telecommunications and services. management positions for which he has had revenue responsibility include Branch Manager, IBM UK; Regional Director for Amdahl UK; and Area Director, Amdahl UK, Ireland and South Africa. He has carried out sales training and consulting assignments to develop marketing strategies, branding, positioning and image strategies; and product development within major telecommunications, software, hardware and consulting organisations. He has an Honours degree in Engineering from Imperial College, London.